The Sydney Aquarium is full of representations from many different types of aquatic ecosystems, some of which seem very bizarre! They have representations of many different habitats around Australia. As it is a very ecologically diverse country, these habitats range from tropical waters to icy currents, as well as rivers that somehow exist in the desert. The Southern River exhibition has lots of freshwater fish, and even a platypus habitat! 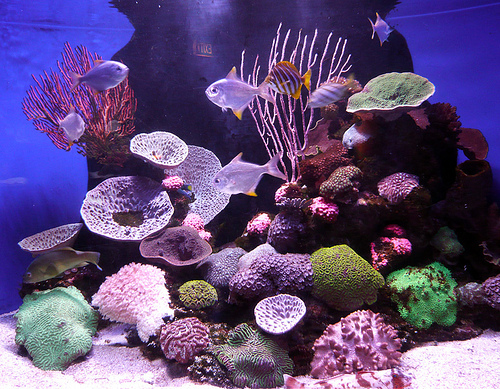 The Northern Oceans exhibit features a recreation of the Great Barrier Reef. 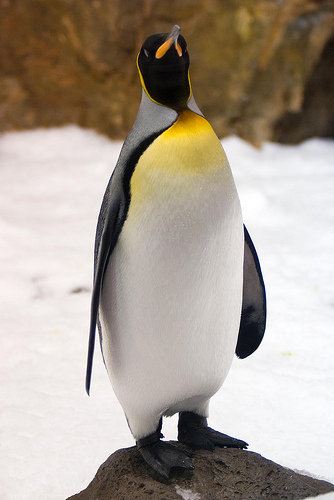 The Melbourne Aquarium has many wonderful exhibitions, one of which is a representation of Antarctica, which is full of King and Gentoo penguins that swim in the pool and slide around the ice. There is also the fascinating Weird and Wonderful exhibit, with tons of interesting-looking fish, seahorses and a live coral exhibit. There is then River to Reef, which has Jellyfish, turtles, snakes, catfish and all sorts of lovely creatures. Of course there is also an abundance of sharks! This aquarium is located in Hillarys, Western Australia. It features representations of the diverse ecosystems of the country. There is a Great Southern Coast part which has sea dragons and soft corals and sponges; the Perth Coast part has creatures of ancient reefs and sandy bays, such as octopuses, rock lobsters and lionfish. 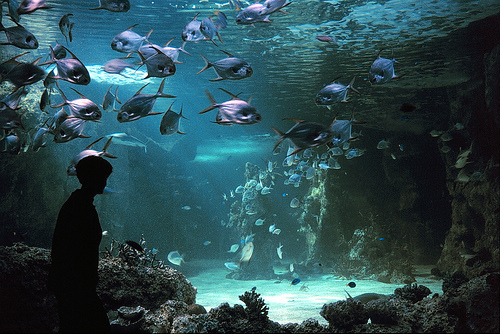 The Shipwreck Coast area features a representation from the Indian Ocean, and is Australia’s biggest walk-through aquarium, full of huge sharks, stingrays and turtles. Underwater World is located in Mooloolaba, in the Sunshine Coast of Queensland. There are many different types of sealife exhibits, one of which being Touch And Tell, where people can touch Rays and other fish. 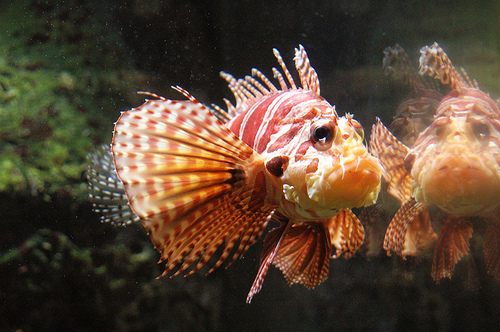 Weird And Wonderful has all sorts of sealife that are strange shapes and colors. The Seal Island even puts on performances, and there are also a bunch of cute otters. This institution is located in Weston Creek, in the Australian Capital Territory. It has a gigantic, fascinating salt water tank that is full of sharks. There is also a replication of the Barrier Reef, as well as an inland rivers exhibit on the bottom floor, full of awesome freshwater wildlife.